Ultrasound of fetus, heart detail. hd00:17Ultrasound echography of third month fetus. 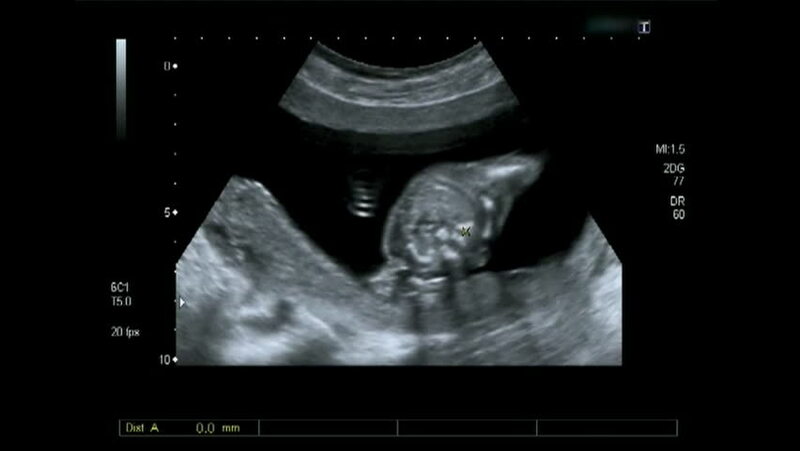 hd00:07Obstetric Ultrasonography Ultrasound Echography of a fourth month fetus head and spine. hd00:34Ultrasound echography of third month fetus. Leg and spine.